Does hope really dig that deep? 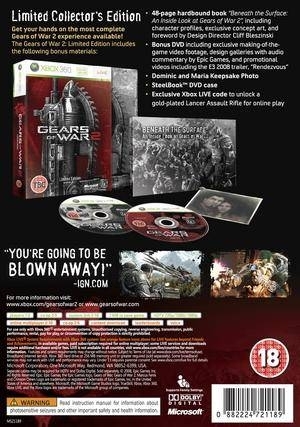 Back in 2006, Gears of War came out for the Xbox 360 and shocked the videogame industry. 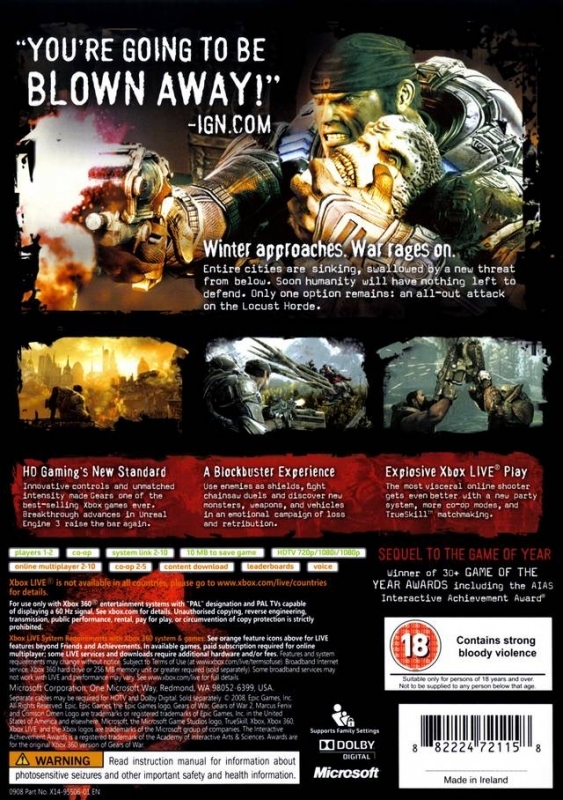 The game was hyped up for months prior to its release and received vast coverage from the gaming media. 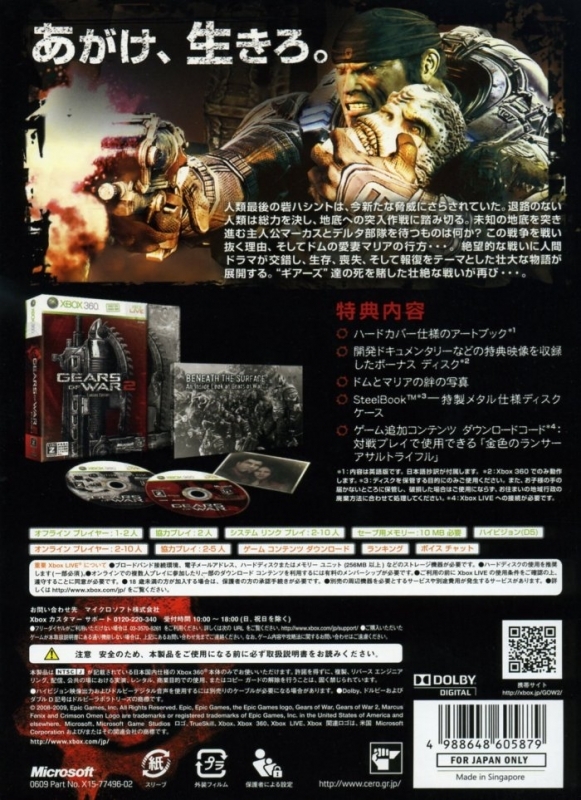 When the game finally came to be released, it opened to both large critical acclaim and sales. 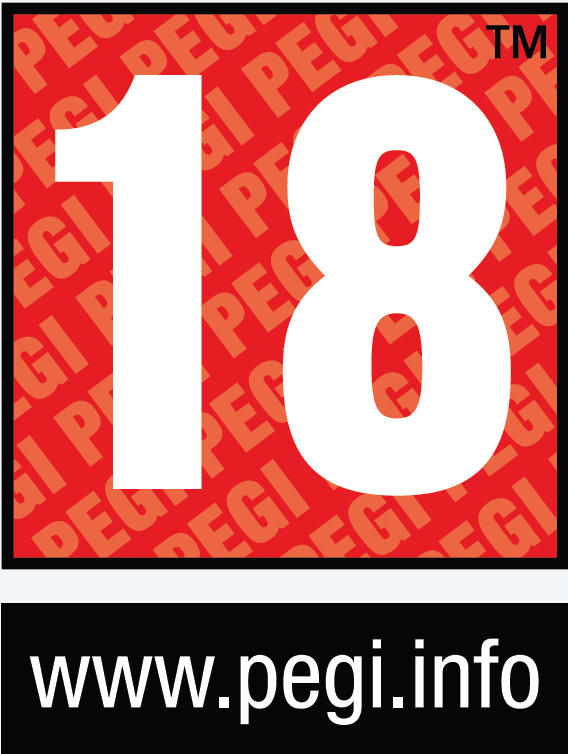 Epic had taken the ideas of third person, squad based, and strategy shooters and mixed them with a well-designed cover system. 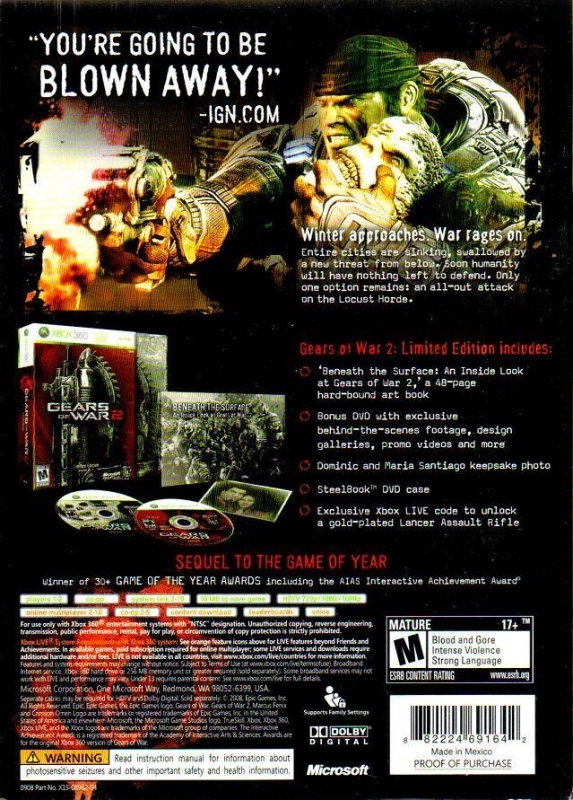 The release re-energized the 360 fanbase and made for a very successful holiday ’06, allowing it to be the dominant next-gen console that holiday season (even over the newly launched Wii and PS3). 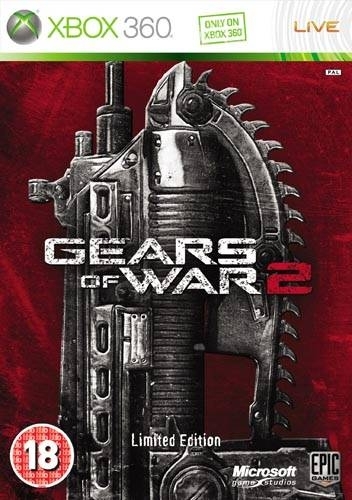 2 years later, Gears of War 2 has come to continue the trilogy. Did it deliver on the hype and live up to (or even surpass) its predecessor? 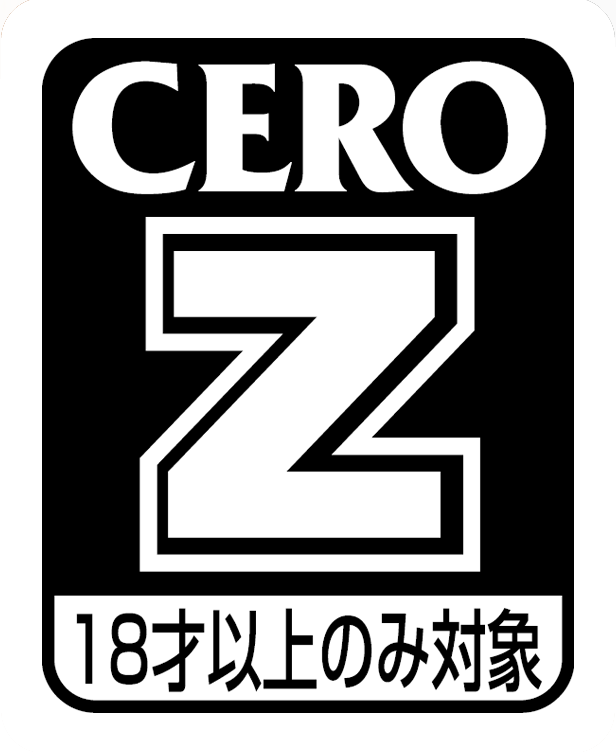 The sequel brings us back to the world of Sera, and in smaller part, the COG (Coalition of Ordered Governments) stronghold of Jacinto. The Locust Horde, not entirely killed from the Lightmass Bomb’s activation, have become even stronger than before. They are conducting constant raids on the Jacinto Plateau, ranging from aggressive shootouts to guerrilla attacks in an effort to weaken and ultimately destroy the Gears. An unknown force is sinking surrounding cities, and many citizens inside Jacinto are suffering from a disease known as Rustlung. 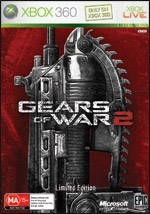 As a final stand against the Locust, the COG sends the Gears into the Locust Hollow to take the fight to the enemy. 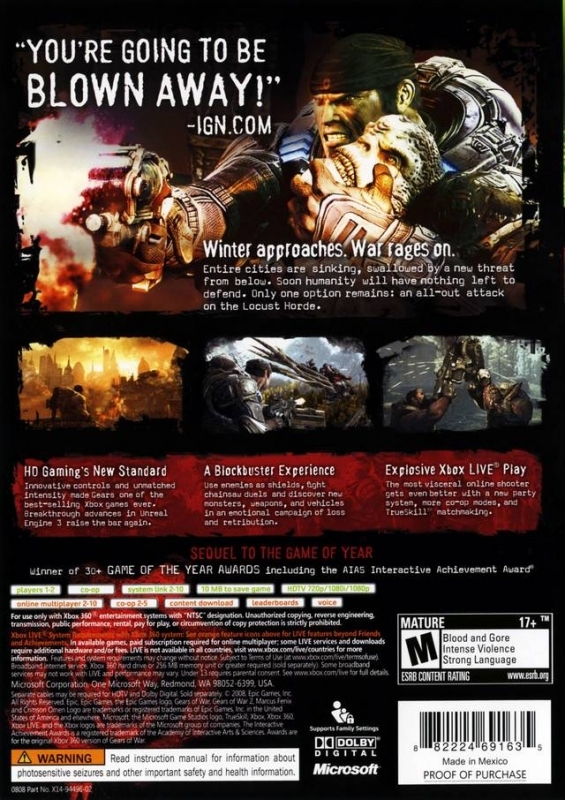 Delta Squad, featuring Marcus Fenix (among others) plays an important part in the Locust-Human War once again. 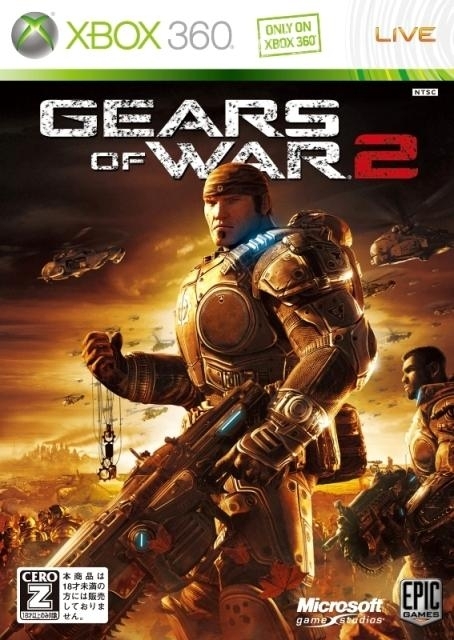 I was fairly impressed by the plot of Gears of War 2, surprised by both the scale the game presents and the emotions that can be entwined in it. Epic never lets you forget just how grim the outlook is for the humans, how emotions can flow even in a time of war, and how much the people of Sera have to sacrifice for their survival. The cutscenes appear at consistent intervals, never abruptly interrupting the action and almost always serving a good purpose. My only complaints seem to be strange plot holes, such as how the Locust could rebuild their strength in such a short amount of time, or how the humans take the fight to the Hollow when they can barely defend their own lands. These are still only minor complaints and do little to take away from the story. Living up to its promise, Gears 2 delivers excellent, addicting gameplay. New weapons have been added, several features have been implemented, and many issues fixed. 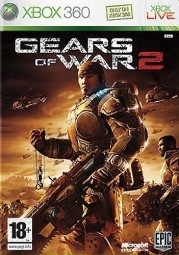 The game places large emphasis on several different strategies of combat, each one having a place both in the campaign and in online play. The excellent cover system spearheads many of these tactics. One can choose to fight at long range with sniper-type weapons, battle at mid range with pistols and assault rifles, or brawl up close with the shotgun and ever famous chainsaw. Tactics often evolve with your enemy, with one strategy never working for every conflict you meet. Long range combat is integral in the campaign (especially on harder difficulties), while close range fights dominate online play. Shooting is tight and controlled, there are several different ways to execute downed opponents, and the cover system works very well. Moving from cover to cover is easy, and your character takes cover very quickly upon command. Most weapons have a unique execution, with some taking longer than others and leaving you more vulnerable (though often being worth the delay). Shooting is easy thanks to the ease of control and the non-shaky crosshair (ranging from very small for the sniper rifle to generously sized for the shotgun). 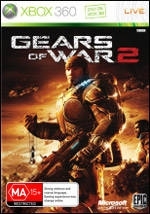 Describing the gameplay of Gears 2 as fast paced would be quite an understatement. Players have to make quick decisions (such as whether to take cover and shoot from afar, or go close to the enemy and fight up close). You are always looking out for enemy fire, reviving downed team mates, dodging and rolling from attacks, picking up weapons and ammo, moving to new cover, switching weapons, and evading grenades. The quick and action-packed style of gameplay leaves you with few dull moments when playing. But in all of this, one of the game’s most outstanding features is the incredible graphics. It features amazing design and detail, both in the characters and the environment. The color palette was greatly expanded from the first game, adding new life to the battlefields. Your characters are detailed, with even real-time gameplay allowing you to see scars, scratches and dirt on their armor, and wear and tear in their clothing. Blood splatters with every shot and the characters respond accordingly. Even at its worst, the game is a graphical powerhouse. Like the characters, the environments benefit greatly from the enhanced detail. Even in the midst of an intense firefight, one can’t help but notice the sheer depth of the game. In one place, forests and mountains hang silently in the distance. In another, stalactites hang from the ceilings. And in it all, it reminds you that the battlefields are only one small part of the vast world you’re fighting for. 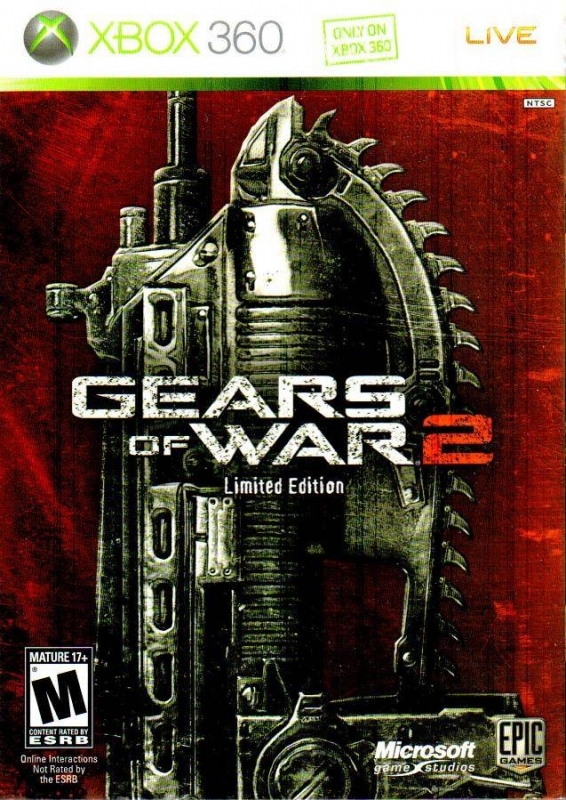 Online play, achievements, Horde mode, and the different difficulties of campaign all contribute towards the replay value of Gears of War 2. Achievements, like in any game, motivate you to replay certain sections of the campaign and online. The campaign, ranging from the laughably easy Casual to the frustratingly difficult Insane difficulty, give you further motivation to replay the campaign for a greater (or easier) challenge. 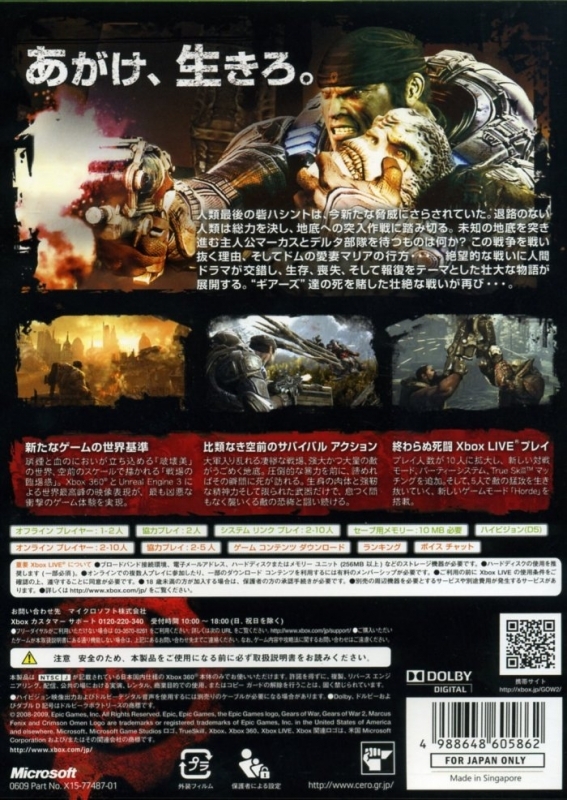 Horde mode is a new mode for Gears of War 2, allowing a team ranging from 1-5 players to fight off against 50 relentless waves of Locust, with increasing difficulty. It’s incredibly fun and offers a lot of competitions whether playing with friends or strangers. Despite the fun that can be had, online play has major flaws. Finding matches can take anywhere from 30 seconds to many minutes (or longer). The rank system is inconsistent, and teams are often very imbalanced. At times, one team may have players with much higher ranks, and at others teams start with different amounts of players. Lag, although less rampant than before, can happen at any time and make playing impossible. 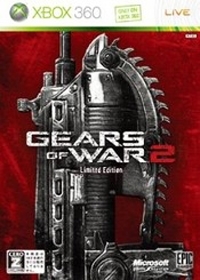 Online fights shift towards close range fights, with high rank players choosing the shotgun and low rank players choosing the chainsaw (although it varies depending on the playlist and range between the players). The start of pretty much every game begins with a rush for the power weapons, and the outcome of the match can often be determined from that alone. However, these flaws don’t negate the fun to be had with online, and one only has to decide which playlist suits them the best. I, personally, only play Territories because of the infinite respawn. 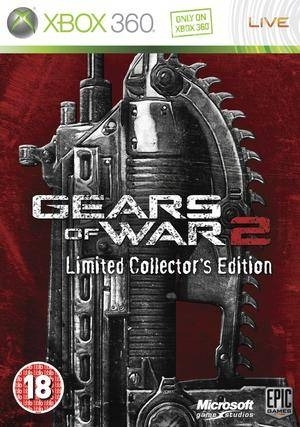 All in all, Gears of War 2 is a fantastic game with great value. 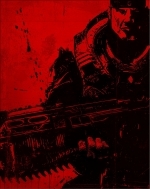 It’s well worth the price, and I recommend it to any fan of first or third person shooters. It stands as one of the best games on the 360 and well deserving of its high sales. 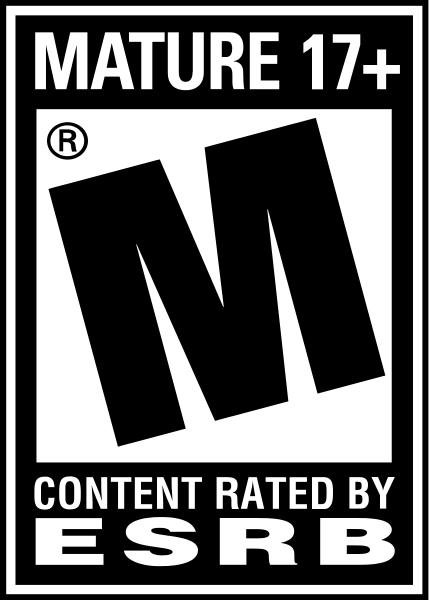 Like with the first game, Epic has produced something worthy to be played by millions. 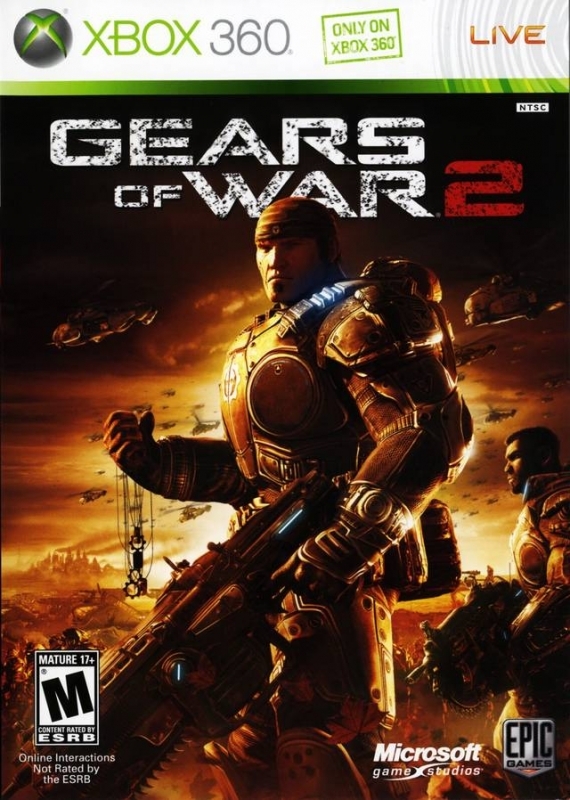 The best Gears of War game in the series. Just bought this for 99 cents! At Game traders in Hudson, FL There is no way this game is that bad. @Aldro That site doesnt include every award, but you already knew that.